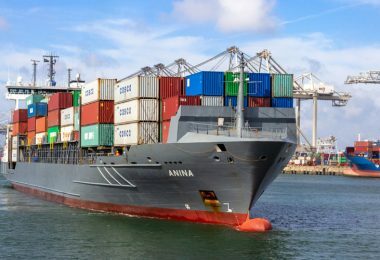 Marco Polo, the international blockchain trade finance network, has signed up 17 banks, with 14 made public so far. The network sets itself apart from others through a combined focus on open account financing with ERP integration and initially targeting large enterprises. It leverages R3’s Corda enterprise blockchain technology. Along with R3, the primary technology provider is Irish startup TradeIX founded by CEO Robert Barnes who previously co-founded PrimeRevenue. TradeIX isn’t merely a partner. It also built and licenses the “Marco Polo Platform” which forms a large part of the application software used on the Marco Polo network and customizable by each bank. That has the advantage of not requiring too steep an initial investment from banks. Last year TradeIX raised a $16 million Series A round, led by ING Ventures and including investment from BNP Paribas. Both banks are members of Marco Polo as well as the komgo and Voltron trade finance networks. 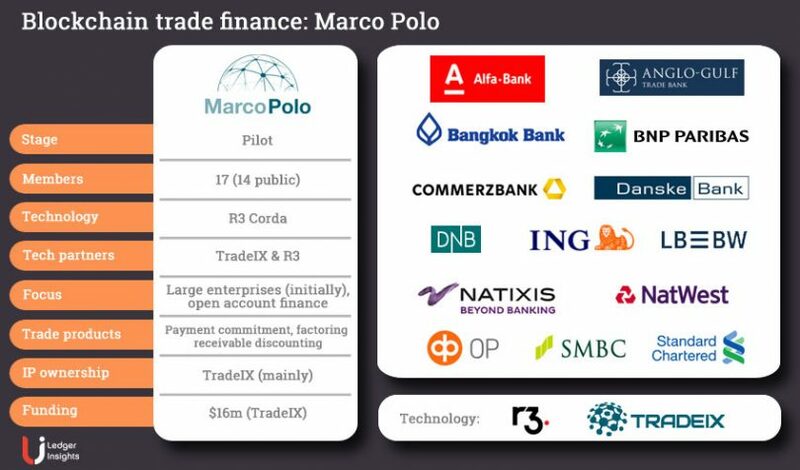 The Marco Polo network is governed by its members, including banks and technology providers TradeIX and R3. The platform and network are distributed, meaning each participant controls its own data and deploys the distributed applications and platform in whatever manner they see fit. Marco Polo’s go-to-market focus on large enterprises contrasts with the other open account blockchain network we.trade which is initially targeting SMEs. The Marco Polo platform is also capable of supporting SMEs which is part of the post-launch plan. A key feature for corporates is native integrations with ERP systems to enable the efficiencies that come with automation. TradeIX is working on getting the Marco Polo ERP App production ready, and so far there are integrations for Microsoft Dynamics 365, Xero and Oracle Netsuite. 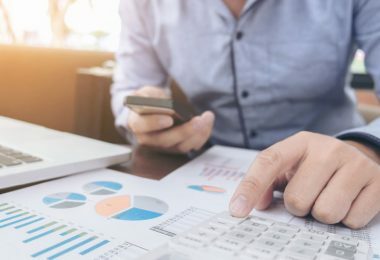 The company claims it’s the first ERP-embedded working capital finance application and plans to add more ERP integrations continually. Supply chain finance is also part of the roadmap, and that requires integration with small business accounting systems. Currently, the Marco Polo platform offers three products, receivable discounting, factoring and payment commitment. This year, TradeIX intends to add additional products such as approved payables financing and bank guarantees. The net effect is Marco Polo achieves results that are similar to traditional Letters of Credit but using data rather than paper. 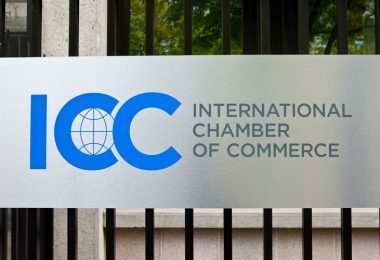 The fact that Marco Polo’s roadmap includes both trade and supply chain finance is appealing to Angela Koll, Commerzbank’s Senior Product Manager for Trade and Supply Chain Finance. That’s because Commerzbank’s focus is on the supply chain of their corporate clients to offer risk mitigation and financing for existing gaps or customer needs. Apart from initially targeting large clients, Marco Polo also wants a big network. When it comes to trade finance networks, much like payment networks, size matters. So far there are 17 banks in the network, of which 14 members are public. The count is expected to grow to 25 by mid-year. We spoke to Commerzbank and LBBW and both ranked network size as the number one challenge for Marco Polo, and all trade finance networks. One way to achieve an extensive network is to lower the barriers of entry, and a significant hurdle is the upfront financial commitment. Because TradeIX licenses a large part of the software, Marco Polo banks don’t have to commit such large sums of money to join. And those licensing costs are shared by a growing number of members. As examples of other trade finance networks, in the case of we.trade the minimum shareholder commitment was €572,000 ($640,000) although it now offers licenses and komgo shareholders invested €1 million ($1.12m) each. Instead for TradeIX, it’s a matter of paying for any custom development, monthly licensing fees, and transaction fees. Removing such a large gatekeeper charge lowers the barriers to entry but also to exit. 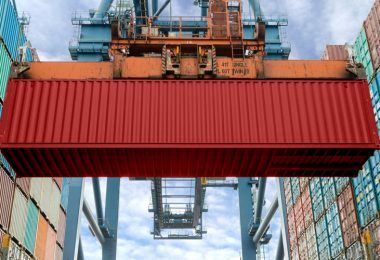 “This opportunity to join and leave the platform rather easily creates positive commercial friction which I think will be crucial for a better result,” commented Matthias Heuser, LBBW’s Head of International Trade & Payments. The German regional bank is situated in Stuttgart which is home to multiple car manufacturers. Heuser’s observation is that large investments make shareholders unwilling to walk away even when it’s not working. “I see a high risk of bank joint ventures turning into zombies,” said Heuser. Although the financial commitment may be lower, TradeIX has automation features which can require integration on the banking side. The pay off for that integration effort is the future time and cost savings. LBBW’s Heuser also thinks the structure means TradeIX is highly motivated. “As long as they believe that they can build a global platform with significant market share, and as long as the ultimate goal will be generating transaction fees,” said Heuser. “I think they’re aligned with our motives.” He also differentiated TradeIX from other pure technology companies because the team has banking backgrounds. Although TradeIX may act as business network operator and project manager (with help from R3), the banks are very involved. “When have so many banks talked to each other regarding new solutions? That’s something special,” commented Commerzbank’s Koll. Apart from network size, the other issue that both Commerzbank and LBBW mentioned is standards. 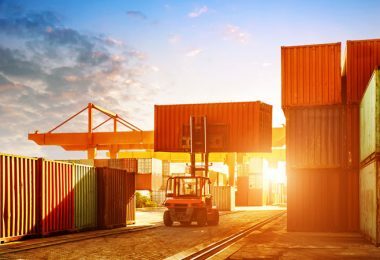 Marco Polo initiated the Universal Trade Network (UTN) which aims to create blockchain trade finance standards for the entire sector. Participation is not limited to Marco Polo members or those using R3’s Corda technology. Many focus on interoperability as a purely technical issue. Marco Polo’s network will be more easily able to talk to other Corda networks such as Letter of Credit network Voltron because Corda is designed for interoperability between Corda applications. But before getting two networks to talk to each other, there needs to be standards and interoperability at the non-technical level for data, processes, legal contracts, governance, identity and more. Hence the UTN is pulling together banks, standards bodies including the International Chambers of Commerce, and technology providers to help to drive standards. But it will take time. Commerzbank and LBBW ran their first pilot together for transactions between technology group Voith and the leading pump and valve manufacturer KSB SE. Plus SMBC recently completed a proof of concept, testing modules such as receivables financing and payment commitment with corporate Mitsui & Co using the Marco Polo Network. TradeIX’s software is also in production with two standalone projects involving Standard Chartered. One is a bank guarantee solution for Siemens customers and another for DHL with AIG providing insurance. 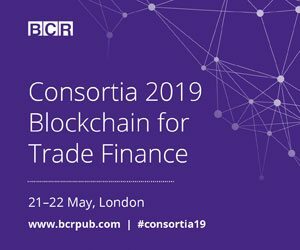 Both are using R3’s Corda, the technology that underpins the Marco Polo network. TradeIX wouldn’t be drawn on a launch date for the Marco Polo network and emphasized that there won’t be a big bang launch. “It wouldn’t be everyone goes into production at once because every bank has a different implementation path,” said TradeIX’s Sutter. In terms of success, ROI is a standard measure, but what needs to happen to achieve it? LBBW’s Heuser identified his three success indicators: customer acceptance, the number and global spread of banks, and how fast the network moves from one-off transaction mode to industrialized mode.